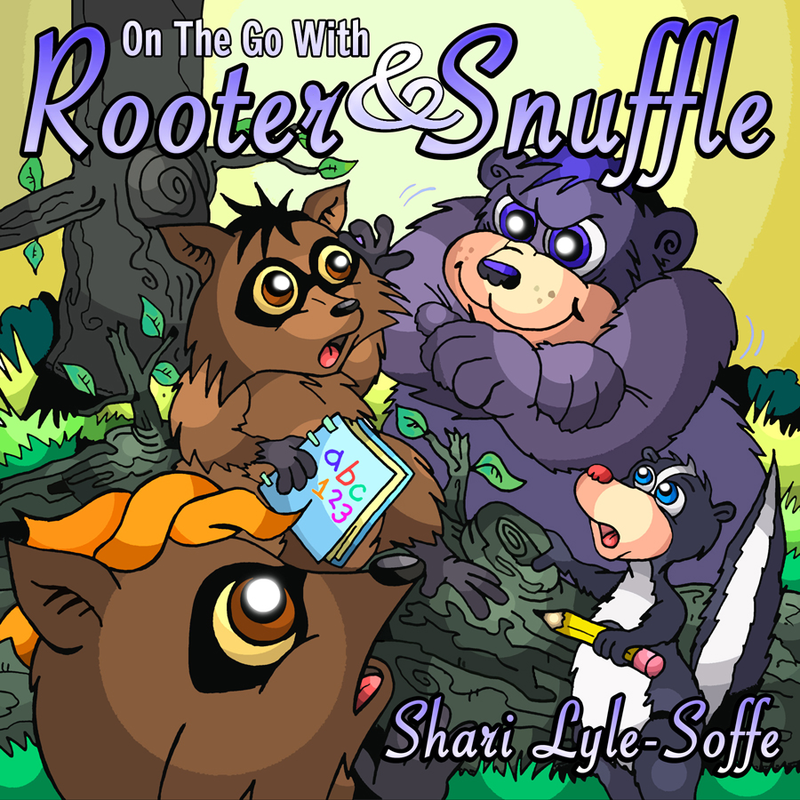 In “On the Go With Rooter and Snuffle” the young brother raccoons find that others may not always see things the way they do. But when troubles and disagreements do arise they are no match for a strong faith, the love of a brother, and the help of good friends. 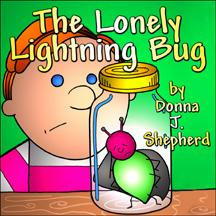 $5.00USD The Lonely Lightnin... guardian angel publishing, inc.
$5.00USD ZOOM ZOOM ZOOM! 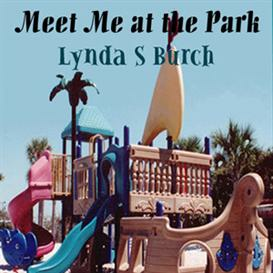 Com... guardian angel publishing, inc.
$5.00USD Meet Me at the Park... guardian angel publishing, inc.